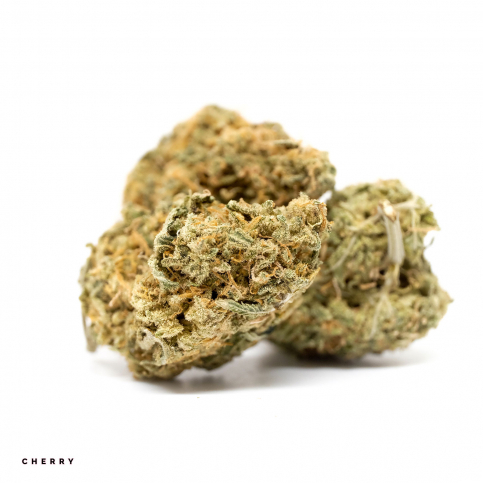 This medical marijuana, which is often confused with ‘Cherry Kush’, was created by ‘Emerald Triangle Seeds’. 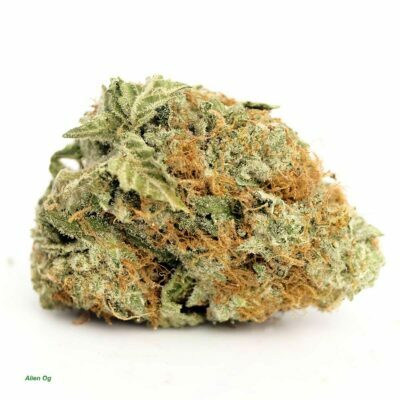 This strain was obtained by hybridizing ‘Cherry Thai’ and ‘an old Afghan’ strain at first and then by crossing this with the ‘Lost Coast OG’. Primarily, this hybridization was done for the purpose of increasing the yield of the Cherry Thai parent. 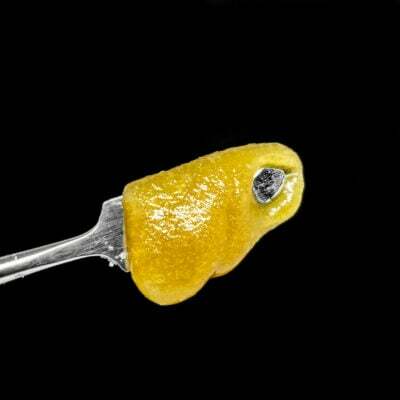 This indica-sativa combination strain is having the indica/sativa ration 50:50. Thus, this strain is well balanced between indica and sativa. The buds of this plant are found to be smaller, darker and round-shaped appearing more or less like the ripened cherries. The flowers of Cherry appear dark, lush green coloured and are covered by a layer of orange coloured hairs. 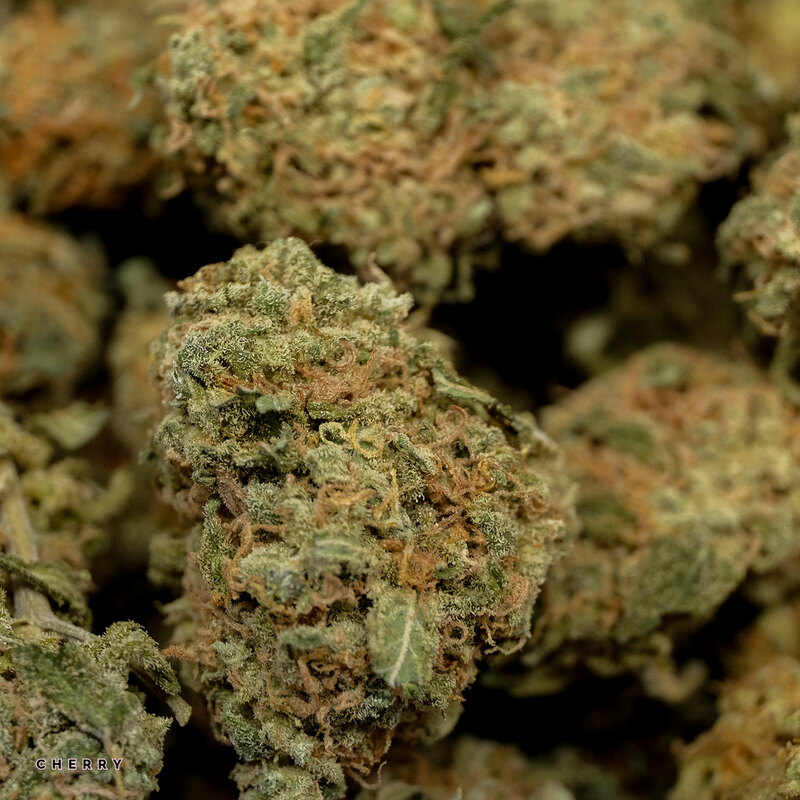 Most typically, this strain is recognized by its diesel aroma with the traces of cherry combined with it. The flavour will be exotic and fruity in nature and is capable of producing a euphoric feeling to the users. This strain is found to be effective in relieving anxiety and can be able to provide the uplift and whole body relaxation. This would also act well with pains and nausea. 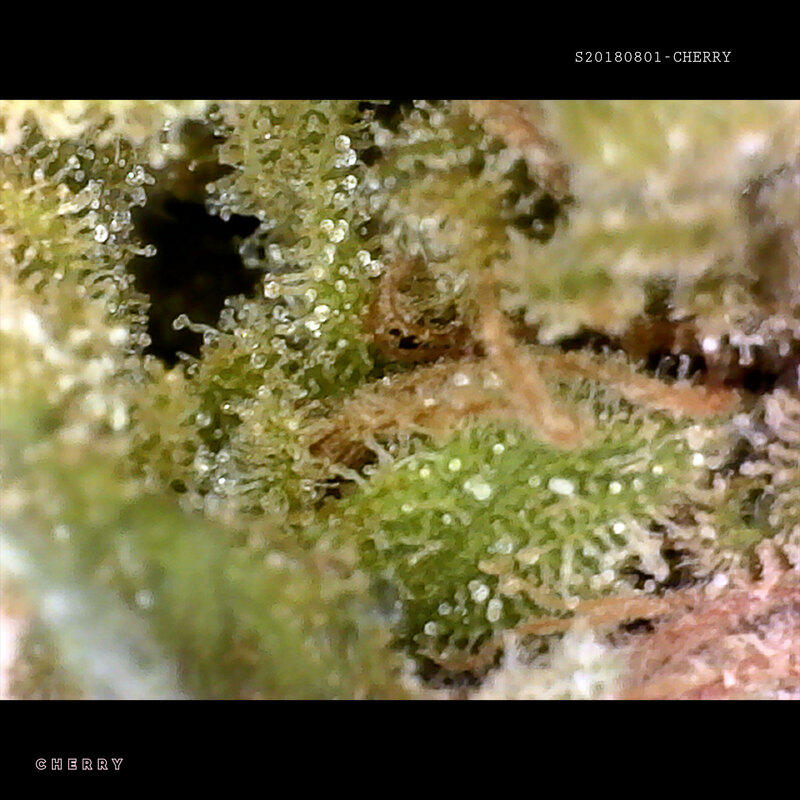 Good strain…hope to have more soon!